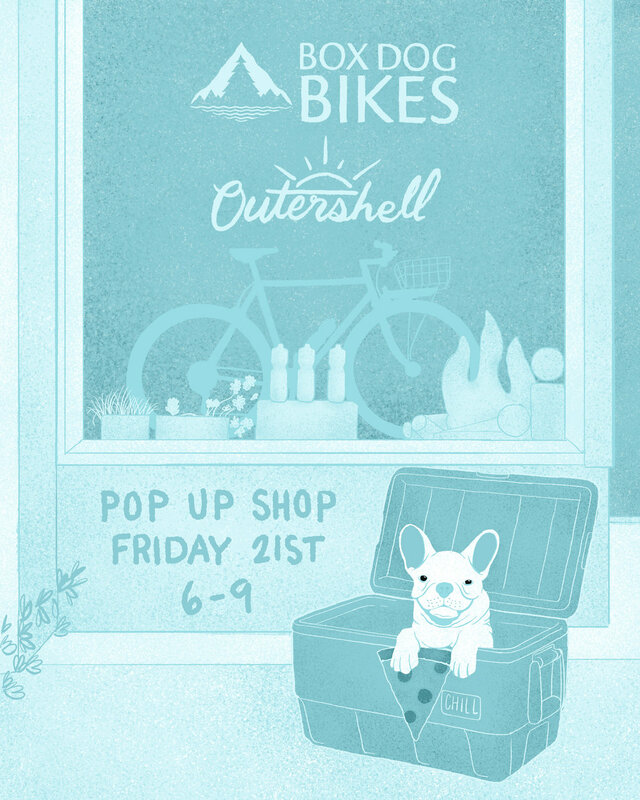 ðŸš¨OUTER SHELLâ€™S FIRST POP UP IS COMING TO @boxdogbikes ðŸš¨ðŸ˜± Come celebrate with us at the launch party! Friday Sept. 21st 6-9pm. There will be pizza, beer, and a whole ton of bags for sale in every color we offer.